Etsy is teaming up with payment provider, Square, for a card-only community market in Canberra from 9am – 3pm, Saturday 29 July. 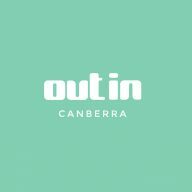 Shoppers will enjoy the best of the online market’s community of designers, makers and curators all in the one place at the new event that is sure to attract a cashless crowd at Exhibition Park in Canberra. 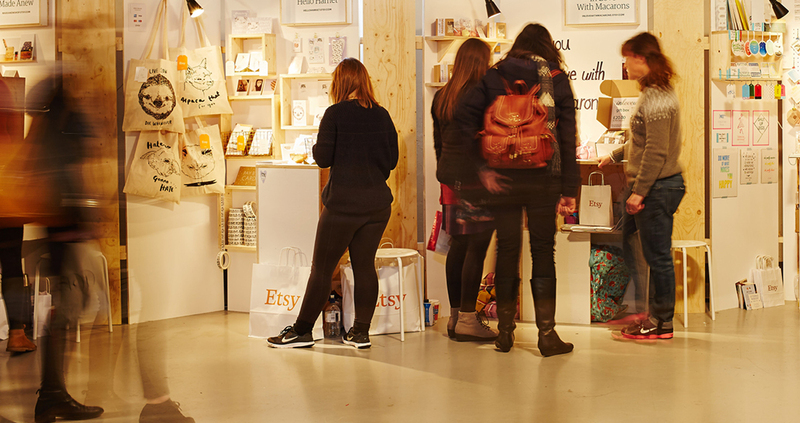 In a first for Etsy-supported markets, all vendors at the events will be equipped with a Square Reader, making it easier to shop and pay directly at the market via credit, debit card or mobile payments without the hassle of having to visit an ATM. More than 250 talented makers and designers will be selling at the market with unique items spanning everything from handmade and vintage jewellery and fashion items to homewares, gifts, stationery and art. Sydney-based candlemaker, Becky Hutley, from Hutwoods says she is excited to see two innovative brands working together to make the purchase experience effortless for both customers and makers. “Etsy offers the most respected and trusted marketplace for creatives and small businesses while Square delivers industry-leading payment technology,” says Hutley. Square Australia Country Manager, Ben Pfisterer, is excited to be partnering with Etsy for this Australian-first event and helping to empower local market sellers with simple yet innovative card payment solutions. “Our affordable and mobile payment technology makes running a market stall easy. Being able to accept card payments and provide their customers with a more convenient way to pay, wherever they are, means Etsy sellers won’t have to worry about losing sales,” says Ben.